You said it, Amazon heard it! There are times when I feel especially proud, e.g. when technical knowledge and a healthy dose of skepticism dominate the blog comments. I'm not a fan of "I told you so", but this week was one of those moments! 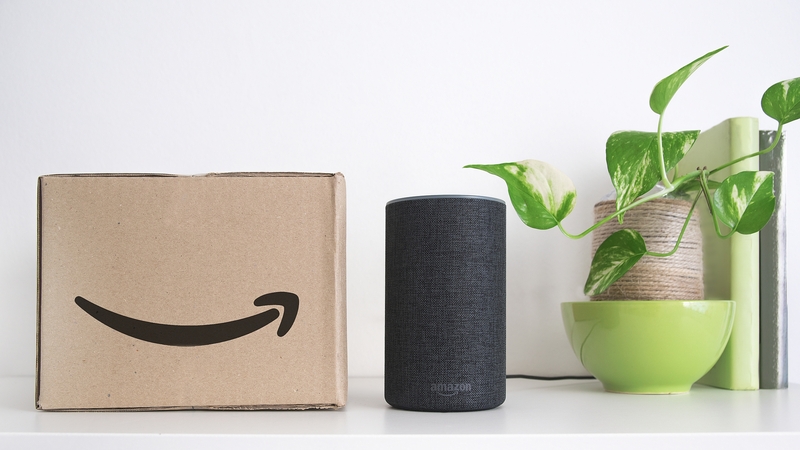 Amazon admitted to eavesdropping on and having staff members transcribe conversations from all over the world, through Alexa. Many of you had predicted this beforehand! Bloomberg were able to question seven Amazon employees, and what they had to report was more than interesting. Not only are vocal utterances from Alexa users computer-processed but they're also overheard by 7,000 Amazon employees. I recently had the pleasure of enjoying a classic movie with a bunch of merry friends from all walks of life, all of them in their forties. We watched "Suspiria", an Italian horror classic from 1977. We had loads of snacks, drinks and comfy seats, so everything was set for a nice movie night. But, unbeknownst to my friends, I would also use this night to find out whether twelve people were able to focus on the screen for 90 minutes straight in the age of the internet. There's hardly another software that is as controversial as Steam, even 15 years after its debut. Some gamers refuse to buy games that require activation through steam while others rejoice at the opportunity to manage all their software in a single place and never tire of praising the various additional features. Whichever side you're on, Valve has definitely pioneered online software distribution. 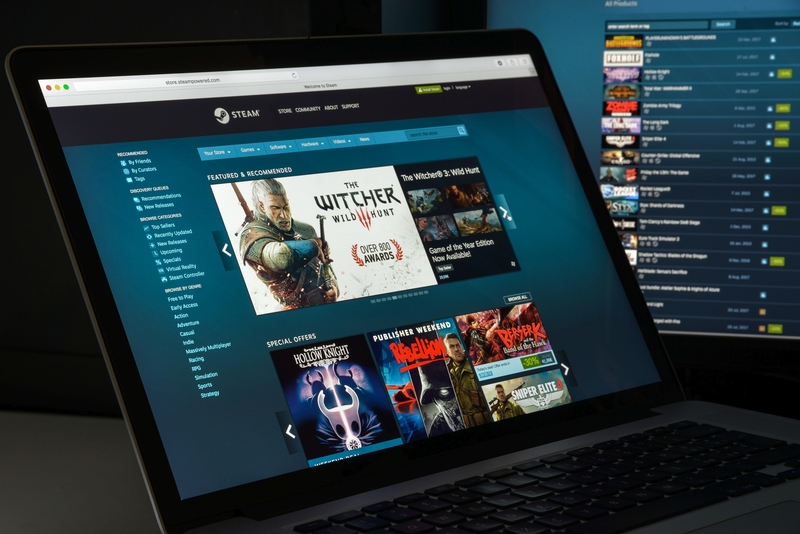 But what exactly is Steam, why does it matter and what are its strengths and weaknesses? 2011 was a year of hope for Google. 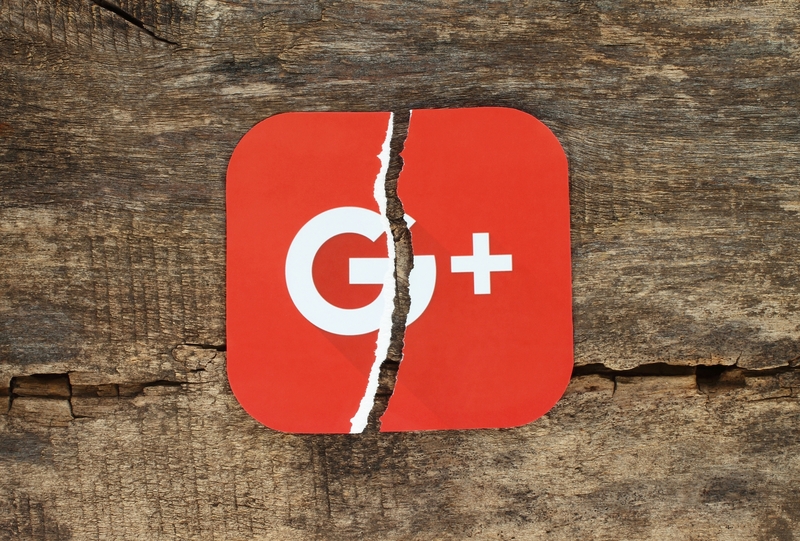 Their biggest prestige project, Google+, was to be made public in the middle of that year. It was supposed to upend the world of social networks, dethrone Facebook and, naturally, collect a plethora of user data. Whatever site users visited, they were inundated with ads for the new platform. But what could have been a record-breaking launch, was soon marred by glitches and growing disenchantment, which is why the once bleeding-edge network will now shut down permanently. Let me start off by apologizing. As mentioned before, we're in the process of relocating to new headquarters and, consequently, a few things have fallen by the wayside, including the server who sends out nice notifications for new blog articles once a week. So in case you didn't receive any notifications for the past two weeks, please see the links at the bottom to access the previous two articles. The most recent entry also gave rise to this week's article that deals with the question of where the leaked email addresses and passwords have come from. 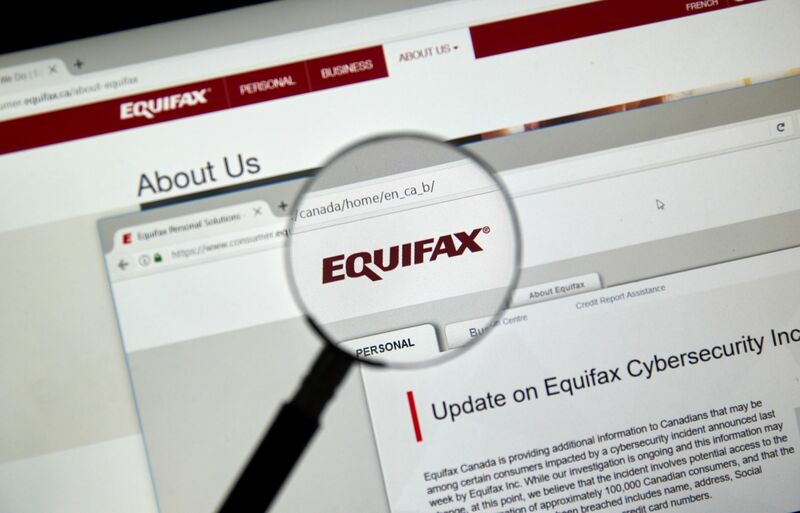 As a case in point, I'll cover the momentous and well-documented Equifax hack that has achieved legendary status by now. Seldom has there been another case where highly sensitive information met with utter management failure!